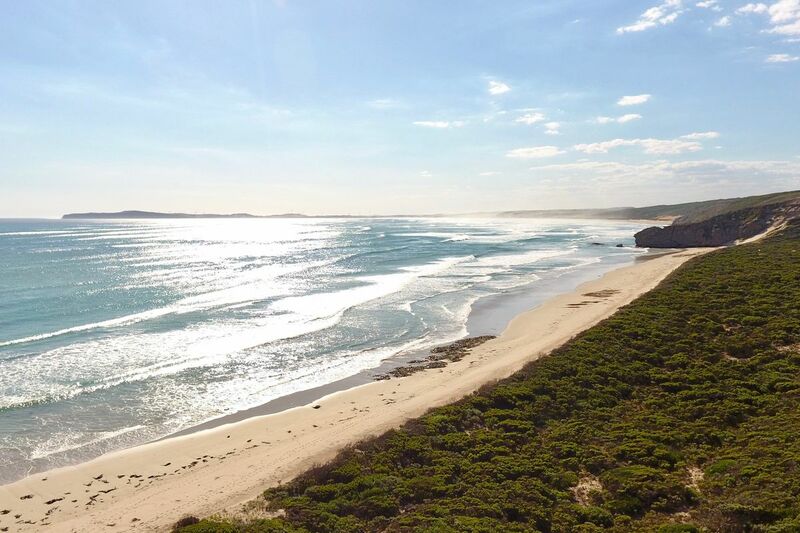 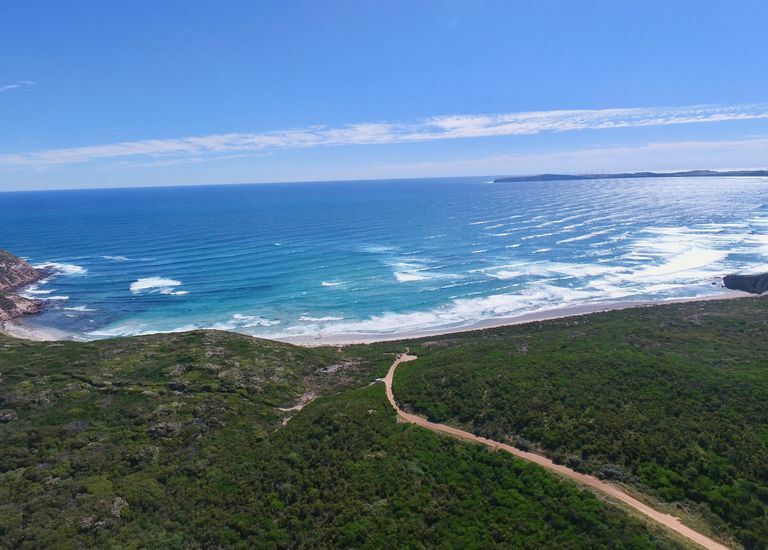 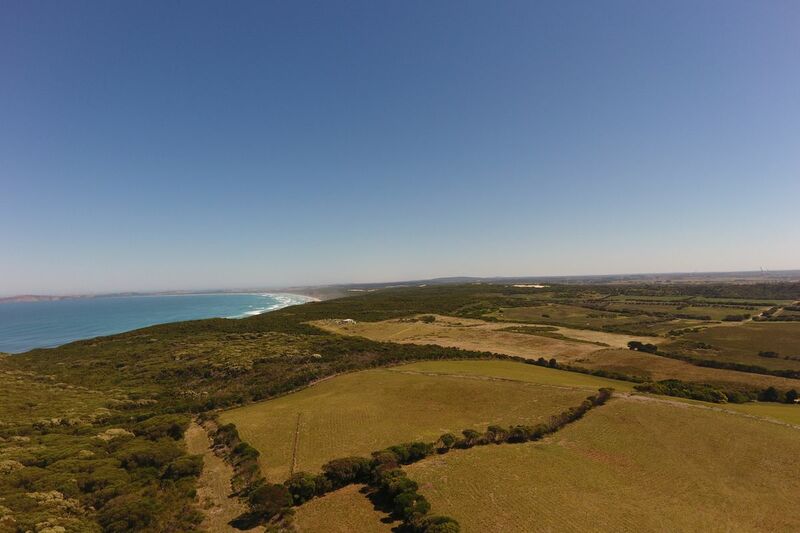 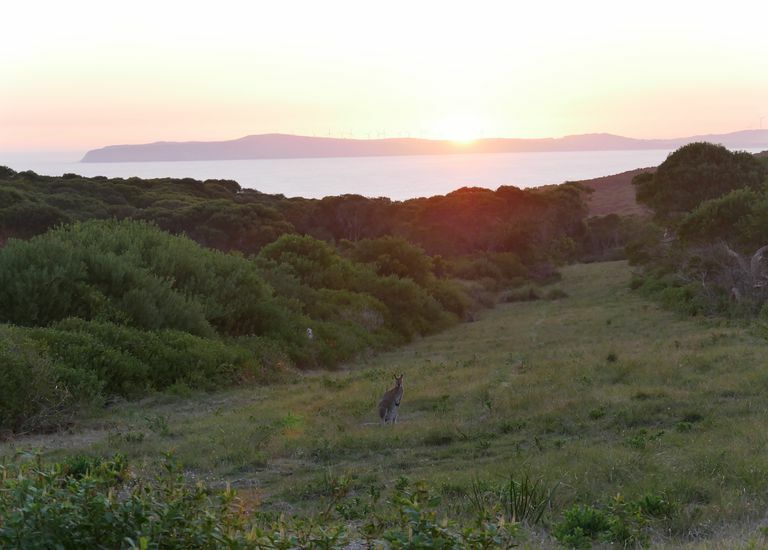 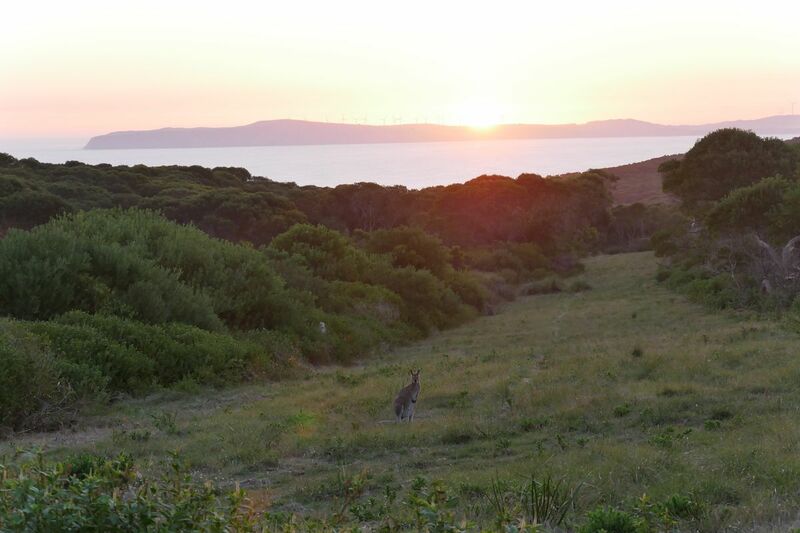 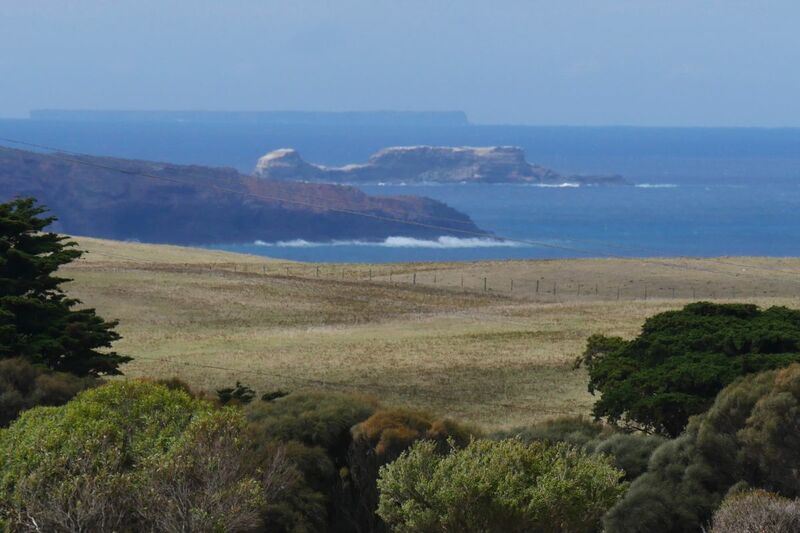 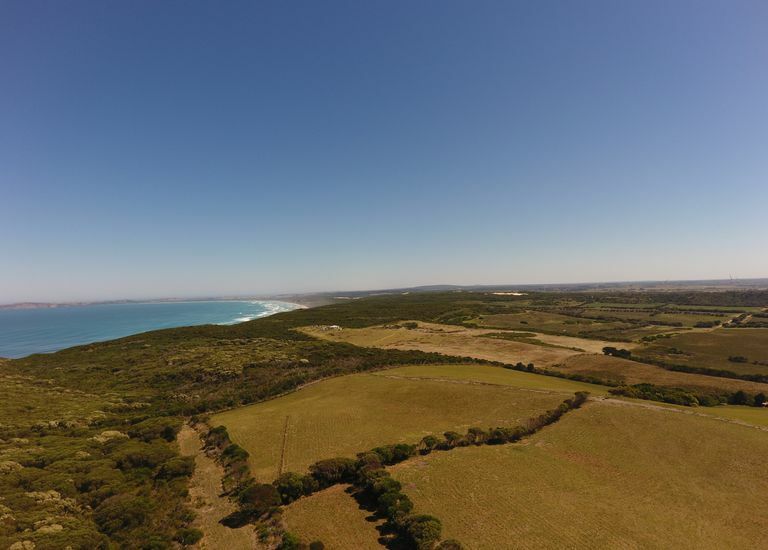 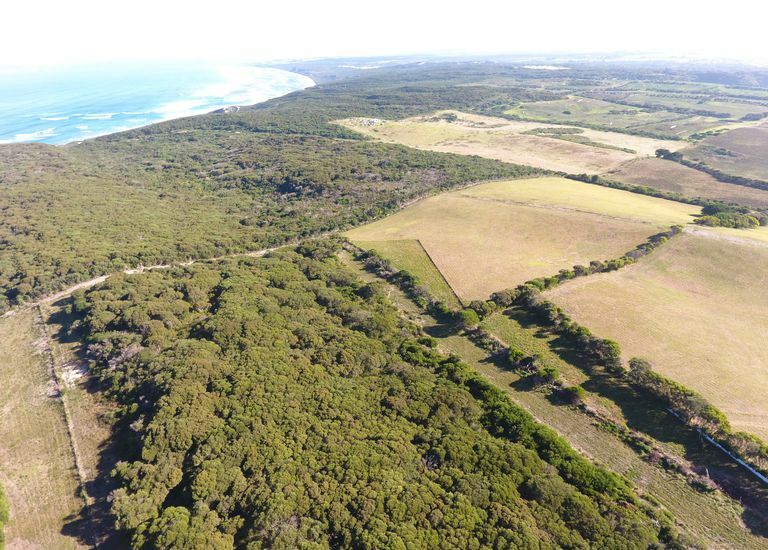 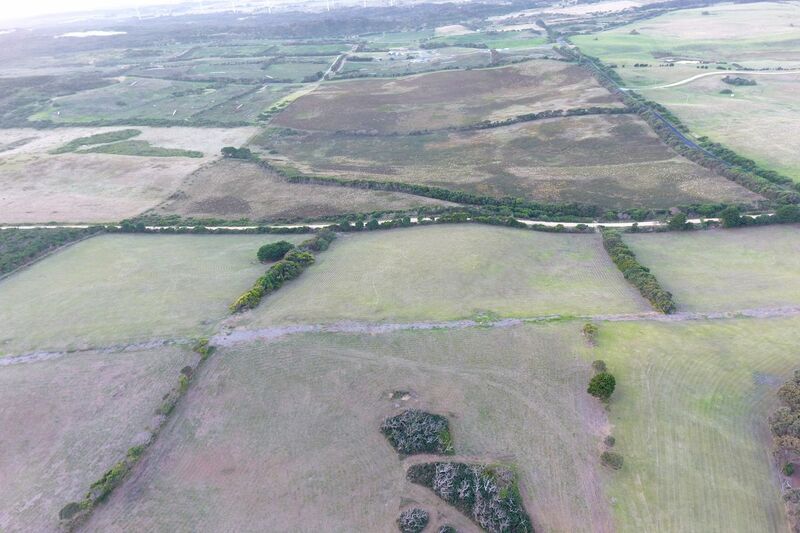 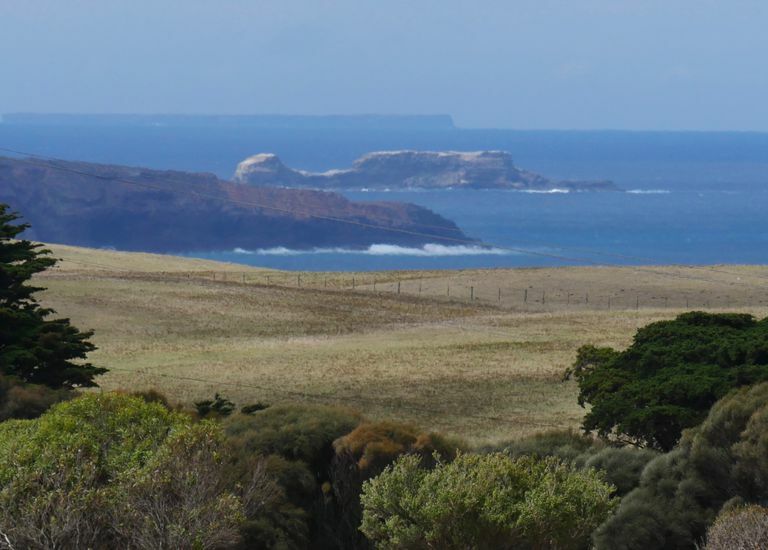 A life time opportunity to own this breathtaking coastal land with approx 46.1 hectares over looking our stunning coastline at Cape Bridgewater, Lawrence rocks and Cape Grant. This Breathtaking property is located just a ten minute drive from Portland and walking distance to your closest beach perfect for swimming, surfing and fishing. 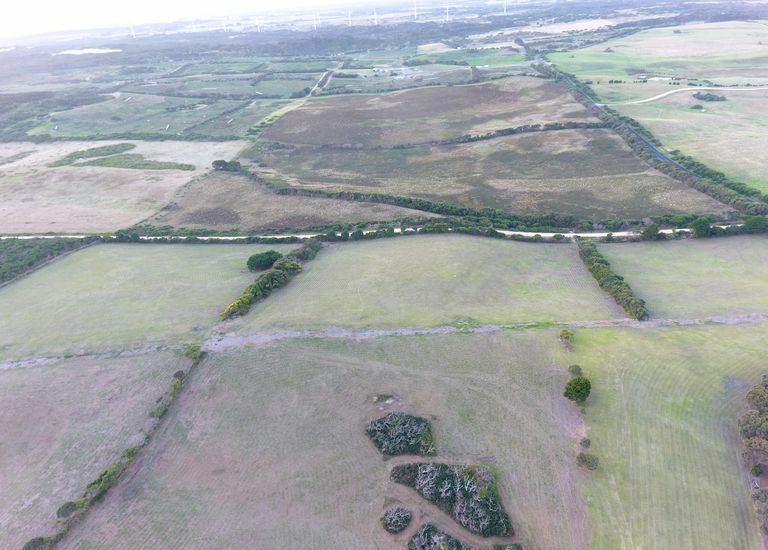 Set up and ready to go with an approved building / planning permit, fencing completed throughout water troughs and a accessible deep bore close to the boundary, topped of with road access to most of the property. 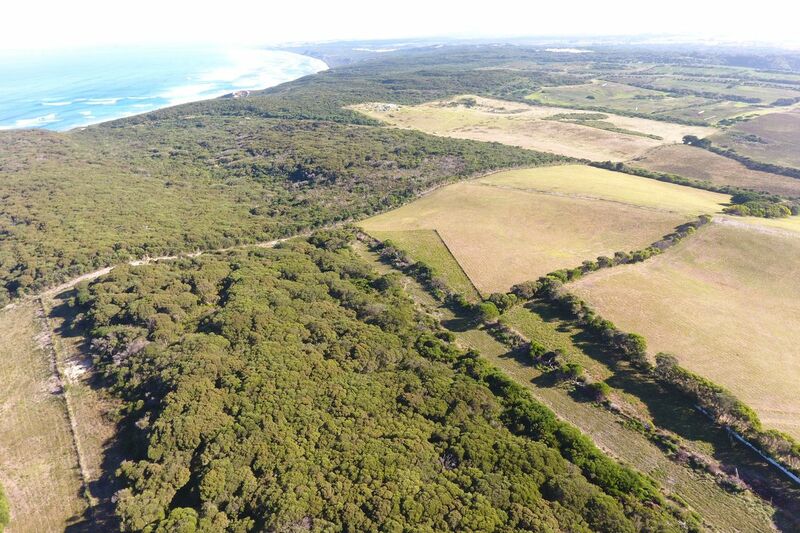 Call Portland Seaview Real Estate today to view this breath taking piece of lifestyle land Today!